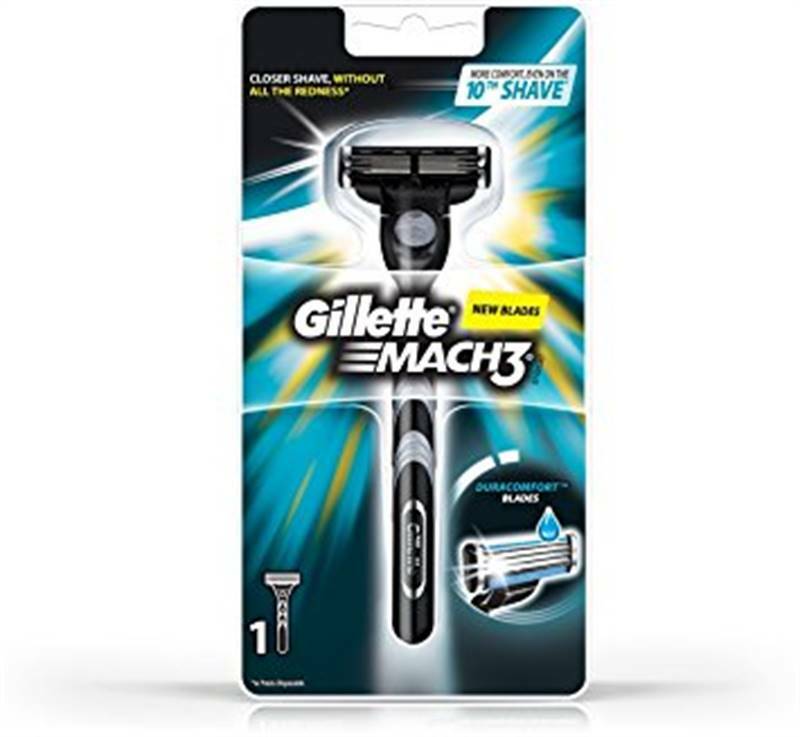 Providing unmatched comfort and reducing post shave redness, Gillette Mach 3 Razor is powerful and glides smoothly across your face to remove facial hair. Soft Microfins Help to Stretch Skin. 3 Blades are Spring Mounted to Adjust to Different Levels of Shaving. Ergonomic Handle provides better Control in Wet Conditions.